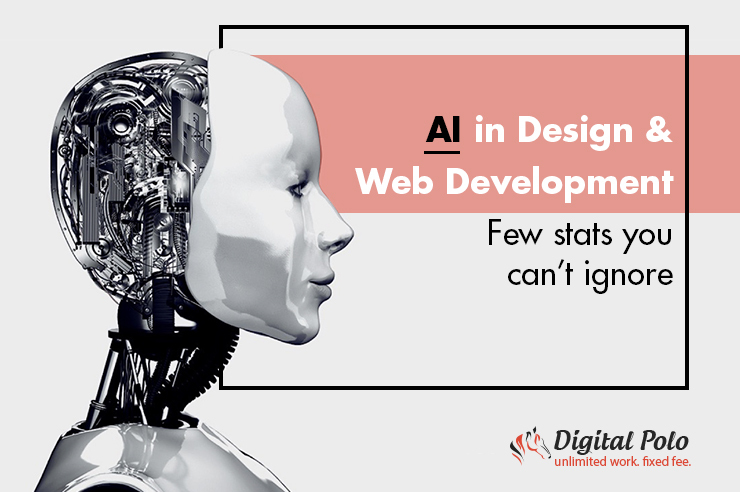 AI in Design & Web Development – Few Stats You Can’t Ignore - Digital Polo, Inc. - World's #1 Graphic Design Company! 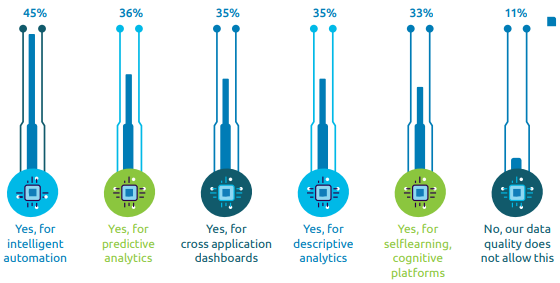 Did you think Artificial Intelligence is just some overhyped viral fever that will subside with time? Well, think again. 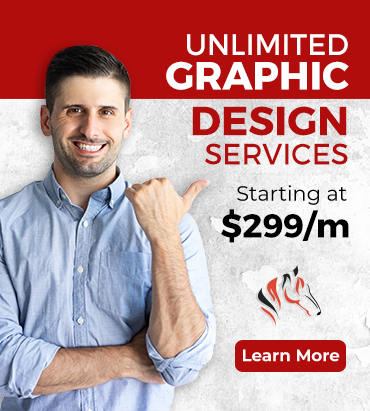 Here are a few unadulterated statistics that you just can’t ignore. The below diagram provides a clear indication about the point made above. 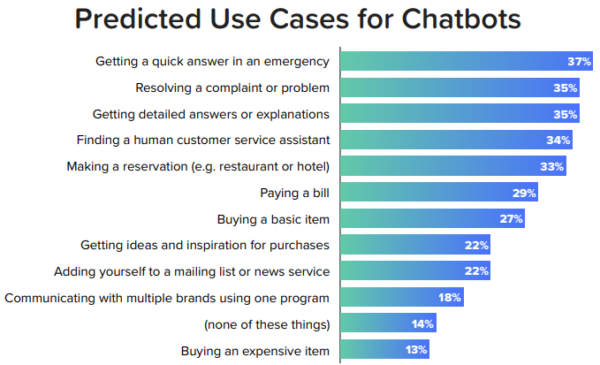 Web developers and analysts; please refer to the following diagram indicating the Predicted Use Cases for Chatbots as per a recent finding.